I’m back with another box subscription review. I must say that I really have gotten into the box craze. It may be a short-lived fad or it may be the next big, long-lasting trend. For the moment, I’m having a good time with it. This time it’s Crave Box. I came across this box because Twitter suggested I follow it. That Twitter! She knows me so well! I already follow House Party on Twitter and Twitter said it was similar to House Party. It’s really not the slightest bit similar, but upon further investigation of the company, I found out that the former CEO of House Party is the current CEO of Crave Box. So, there’s the connection. 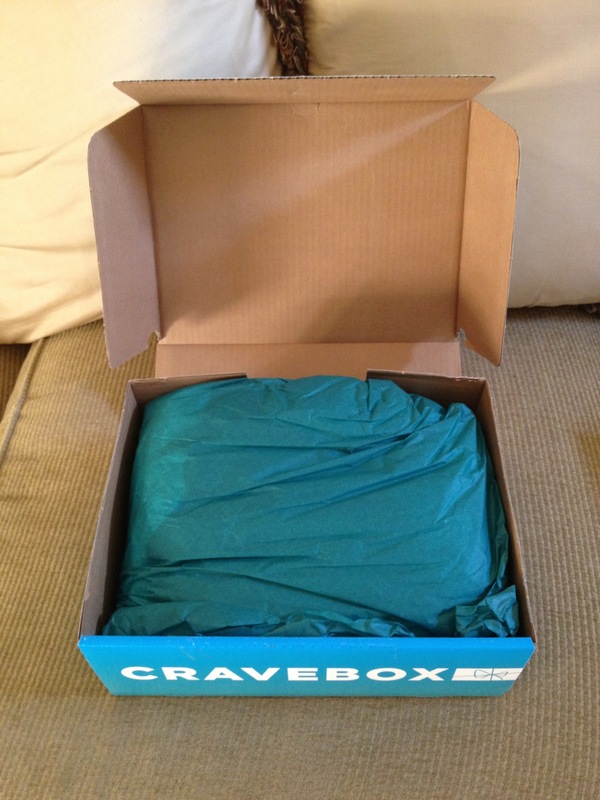 What sets Crave Box apart from other box subscriptions is that it’s not a box subscription anymore. Confusing? Not really. 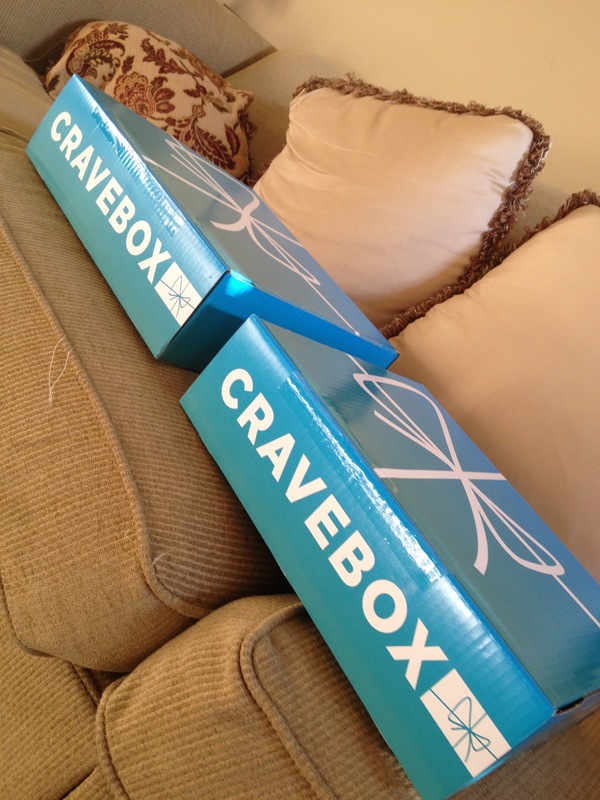 See, Crave Box started growing so fast, they had a hard time keeping up with demand. So they not only reinvented themselves, they reinvented the entire box subscription concept. Instead of a monthly subscription, members lotto for boxes they are interested in. What does this mean? It means Crave Box “curates” their boxes around certain themes. They name the boxes and post descriptions on their website. They open a window of time when interested members can sign up for a drawing to get the box. If your name is chosen as a recipient, they send you a “congratulations” email, charge your card (or Crave Bucks account) and ship your box. Don’t want to go through the lotto process? Similar to some Ebay sellers, you can choose a “buy now” option and for a little more money, you are guaranteed the box of your choice. Prices range from $13-$18 from what I can tell, depending on the box, and just like traditional box subscriptions, the exact contents are a surprise. Another intriguing option is what they call “instant boxes”. These boxes are leftovers from previous months’ lottos or newly curated boxes that may be in limited quantities. Unlike the themed monthly boxes you lotto for, these boxes actually list all of the contents. You give up the element of surprise, but if you see one you like, you are guaranteed to get what you are expecting. Sort of. In my case, I went ahead and signed up for this month’s box, Cooking Light’s Fast Meals. I also saw an instant box I wanted to try, the Zatarain’s Big Game Box. It contained 4 boxes of Zatarain’s rice mixes, 2 jars of creole seasoning, 2 jars of creole mustard, and 2 containers of True Lemon Iced Tea mix sweetened with Stevia. It was only $15 including shipping so I ordered it. The next day they emailed a shipping confirmation to me, and in a few days I got my box(es). 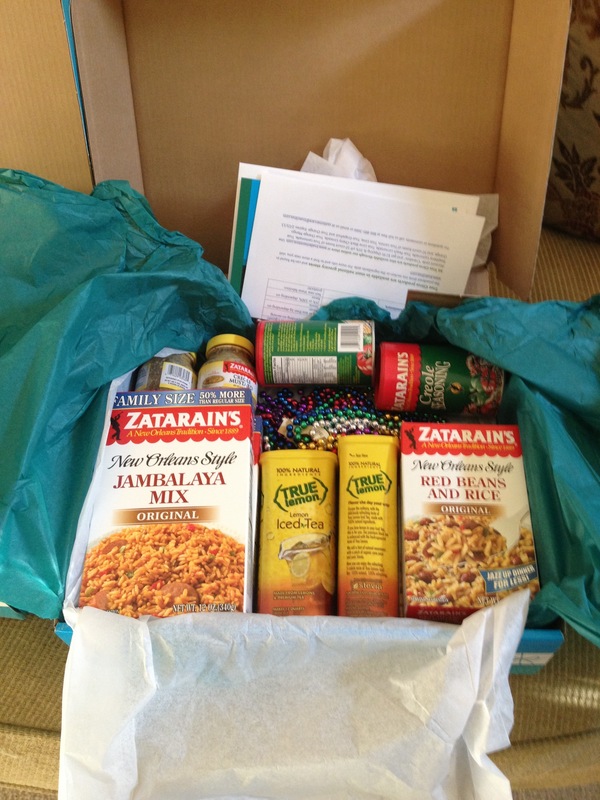 Much to my surprise, they shipped not one but TWO of the Zatarain’s boxes. That’s not all. 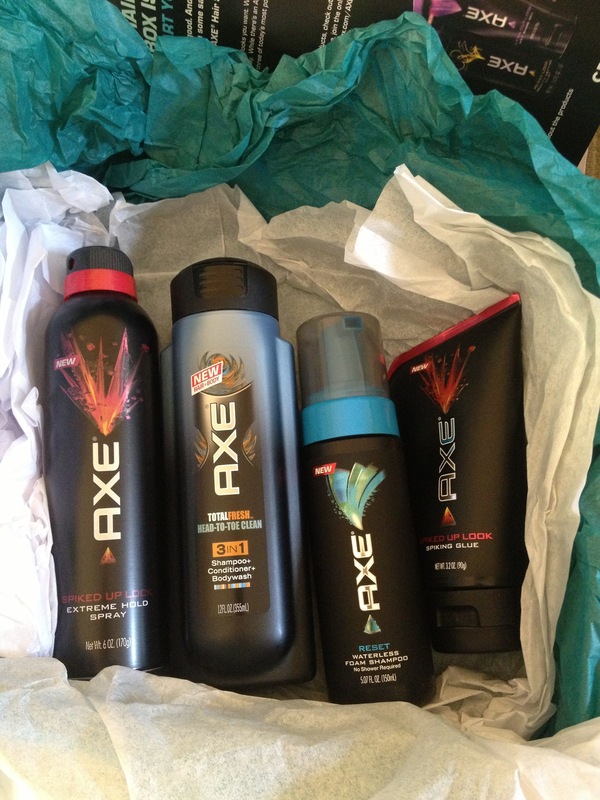 They also shipped TWO additional boxes filled with Axe hair care products for men! I felt like I for real hit the lotto, but I knew there must be some mistake. I checked my email and had not gotten an email receipt. I then checked my credit card. It had only been charged the $15 I authorized. I looked at the packing list and it clearly stated 1 instant box ordered but listed 4 boxes shipped. I did the right thing and contacted the company to see what they wanted me to do with all of this extra stuff. They sent me a reply apologizing for the mix-up and thanking me for reaching out. They said they didn’t want me to go through the trouble to ship it back and to please keep it and enjoy it. Now, I am in no way implying that if you order a Crave Box, you, too, might get lucky and get a bunch of extra stuff. I am saying, though, that this goes a long way toward my wanting to continue ordering their boxes. Extra love aside, I was very happy with the box I ordered. These are all products I use, and well worth the $15 spent. I used some of the tea right away. It was very refreshing with just a hint of real lemon. I can see why they call it True Lemon. It did not taste artificial at all. It was also slightly sweet, but not too sweet. I’m really looking forward to making a sandwich with the creole mustard next. I’m thinking a pretzel bun with roast beef, cheddar, carmelized onions and the mustard. Something else that makes Crave Box fun is their Twitter interaction. 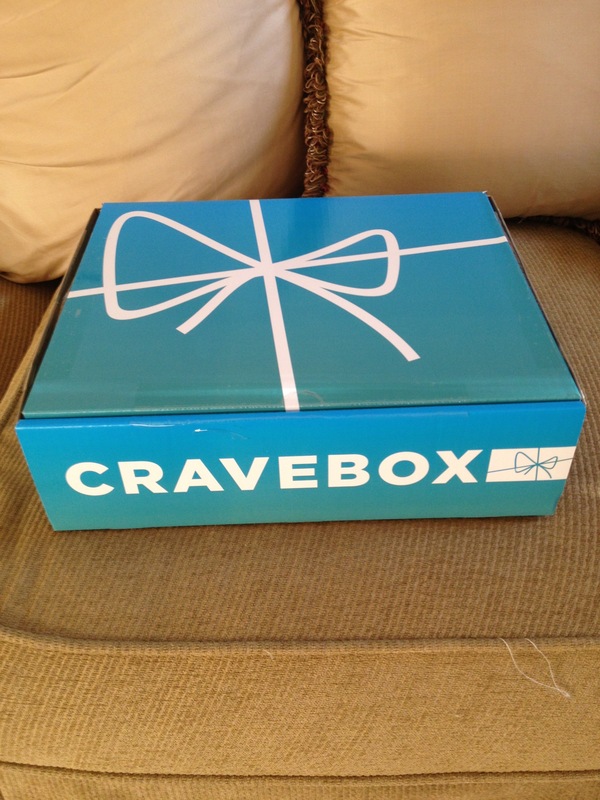 The first day I found Crave Box, they had a Twitter contest going. You had to retweet about their Cooking Light Fast Meals box and they chose 4 winners to receive $15 Crave Bucks. Lucky me was a winner! I think Crave Box must just really love me! This came in handy a few days later when I received my “congratulations” email that I had been chosen as a recipient of the Cooking Light Fast Meals box. They deducted $13 from the $15 Crave Bucks they gave me from winning the Twitter contest. So once I get that box, I will have received 5 Crave Boxes and will have only paid $15 for one of them. Yep. I’d say I’m loving Crave Box so far. 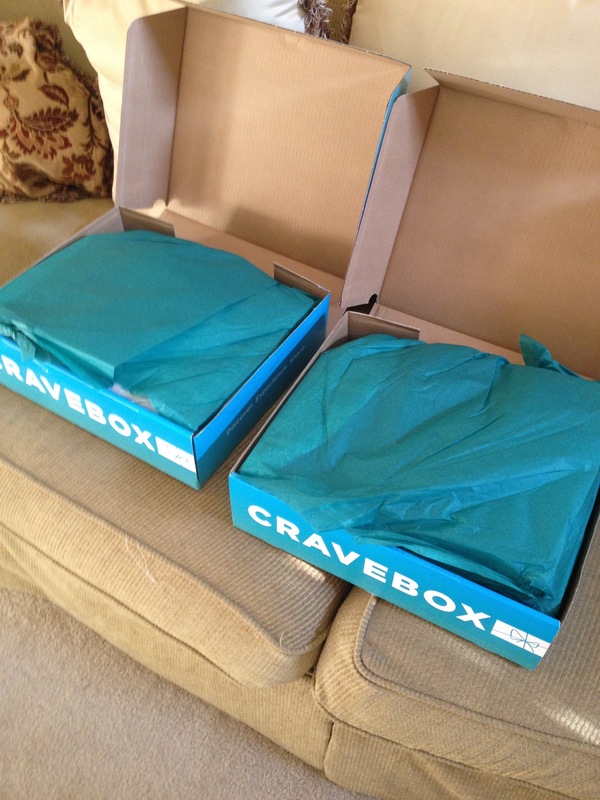 Have you tried Crave Box? What do you think of it? What’s your favorite box subscription?